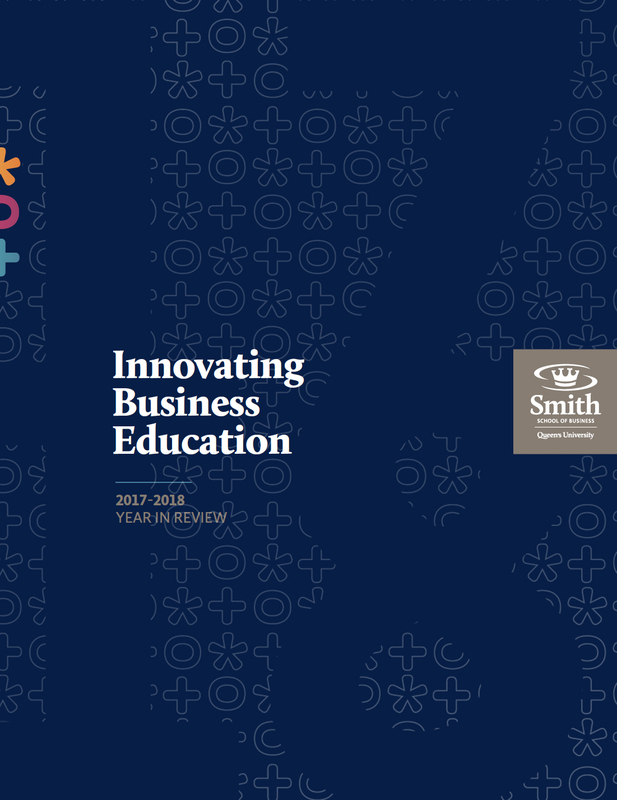 Thanks to the generosity of alumni, friends, faculty, staff, students, parents, and corporate and foundation partners, Smith School of Business has continued to raise funds to help ensure our students reach their full potential. We are pleased to recognize our 2017/2018 fiscal year donors and volunteers. This list recognizes our generous supporters who have given $25,000 or more, cumulatively, to the school as of April 30, 2018. This includes corporate and foundation partners and lifetime contributions as well as realized bequests from the estates of the school’s alumni and friends. Loyal Donors have provided a gift or pledge payment benefitting Smith during at least seven of the last 10 years, including the most recent fiscal year (May 1, 2017 to April 30, 2018). This list recognizes supporters who have directed bequests, gifts of insurance and registered account and trust proceeds for the future benefit of Queen’s. These contributors made their first gift or pledge to Smith School of Business between May 1, 2017 and April 30, 2018. These gifts are from students who made their first donation to Smith School of Business between May 1, 2017 and June 30, 2018. This list recognizes first- to fourth-year Commerce students who, through an optional donation, have supported the new wing of Goodes Hall that opened in 2012. 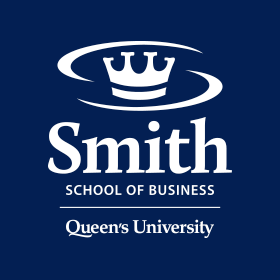 These gifts to Smith School of Business received between May 1, 2017 and April 30, 2018 are recognized here. The lists here recognize the following: alumni guest speakers and supporters of student conferences and initiatives; alumni attendees at information sessions; alumni volunteers for Commerce student recruiting; Smith Business Club and alumni group leaders; alumni volunteers for Career Advancement Centre initiatives; Smith reunion and class giving leaders; and the MBA Legacy Fund committee.